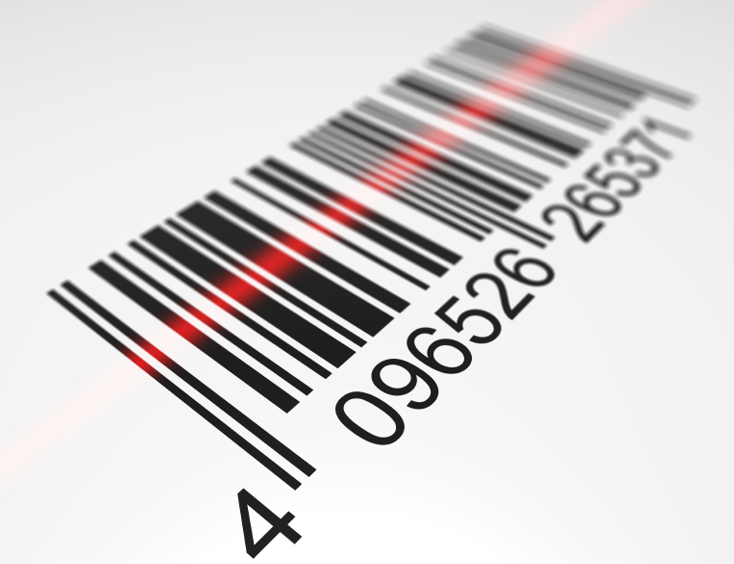 Traceability can be a minefield for food suppliers. Laws change at the drop of a hat and consumers continue to pressure businesses into providing the perfect “farm to fork story” without realising the work, time and effort required to trace every product as it moves through a business. 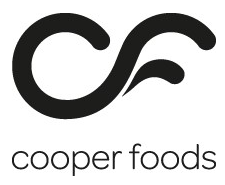 With over 25 years’ experience in the UK and Irish Food Industries, Season comes fully equipped with all the tools you need to ensure your traceability standards. – If you only need to provide basic trace record you can do so through Season’s simple Trace options. – Set up the profile in the Office and have the Factory Floor record it as product comes in, is processed etc. – Using Season Factory trace info is easily input and done so through touch compatible devices like touchscreen terminals or tablets. This ensures accuracy and ease of use. – Information is easily re-callable as are a multitude of reports and labels. – You can also scan box labels if you wish, this can be beneficial depending on how you batch and physically stock your products either way the choice is yours. – Removes the need to re label product as it comes into the business.